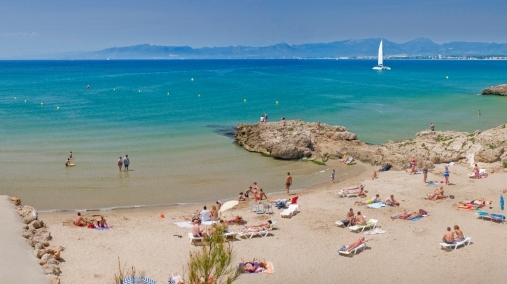 Home › Diary › Eddy in Costa Daurada!! ‹ Eddy Eighty in BabaKus Festival! !